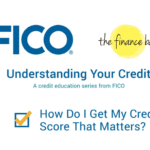 Understanding your FICO® Score can feel daunting and confusing at times. 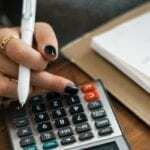 With so much emphasis placed on how your score can impact lending opportunities, it’s important that each of us have our most pressing questions answered in a way that’s clear and understandable. Good news, I’m here to help.